Melissa Wrenchey is on a mission to get students excited about STEM learning – both in her classroom and in her community. In 2014, Wrenchey collaborated with a high school student to develop an after-school STEM program for middle school girls. It was a defining moment in her career. 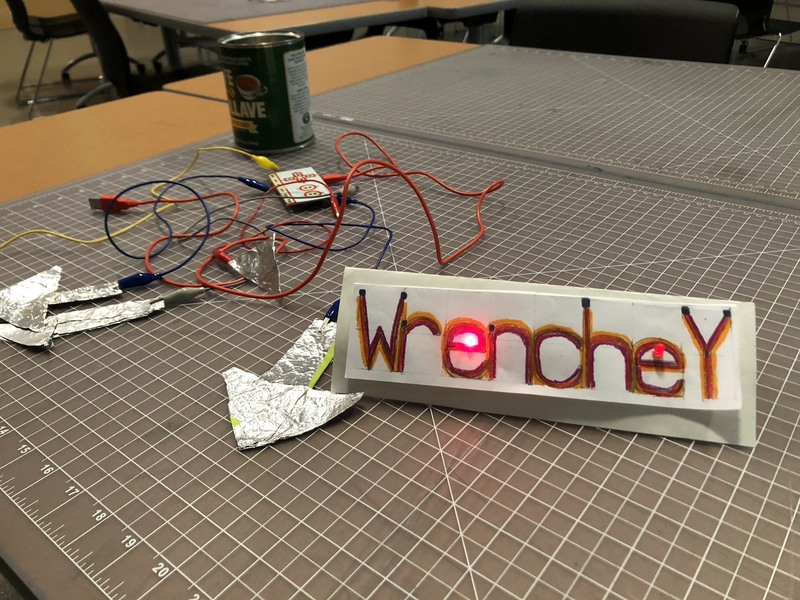 In her own classroom, Wrenchey – a Microsoft Innovative Educator (MIE) Trainer, MIE Fellow and MIE Expert – is focused on giving her students hands-on, real-world experiences, integrated into multiple subjects. Wrenchey likes to present challenges to get students familiar with ideas, circling back to the activity to reinforce the concepts. Passionate about social and emotional learning, Wrenchey helps students embrace who they are as citizens of the world. 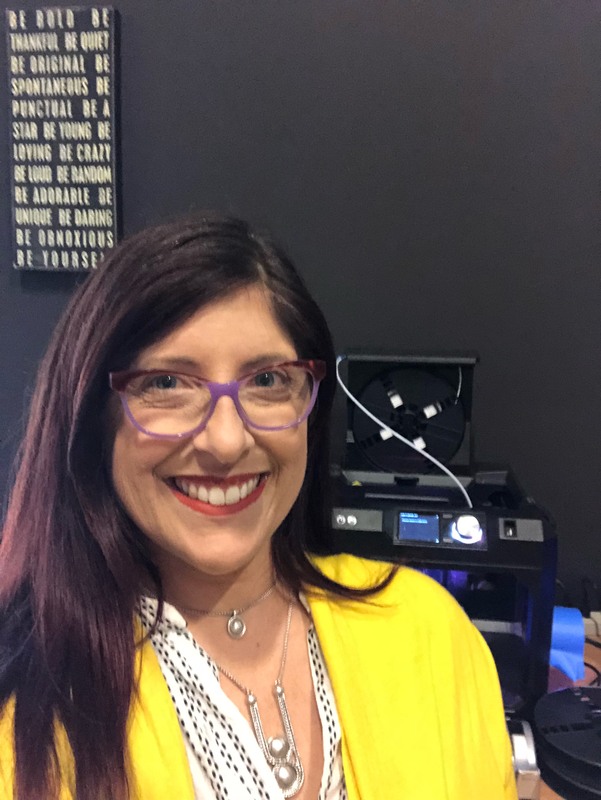 Connect with Melissa on her blog, or at her Microsoft Educator Community Profile. Favorite Microsoft product, tool, technology: micro:bits with MakeCode; I love this tool to teach micro processing and the immediate programming applications with MakeCode. Favorite book: The Great Gatsby, Grapes of Wrath and To Kill and Mockingbird. And as an educator: Ruby Payne and A Framework for Understanding Poverty. All have left an indelible impression on my life and life’s work. Favorite childhood memory: I was an awesome speller in elementary school, Mrs. Schneider was my biggest supporter! What is the best advice you have ever received? To say I am sorry to the students and be humble and human when I make mistakes.